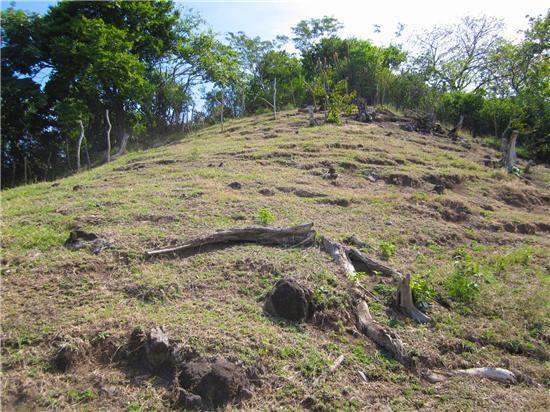 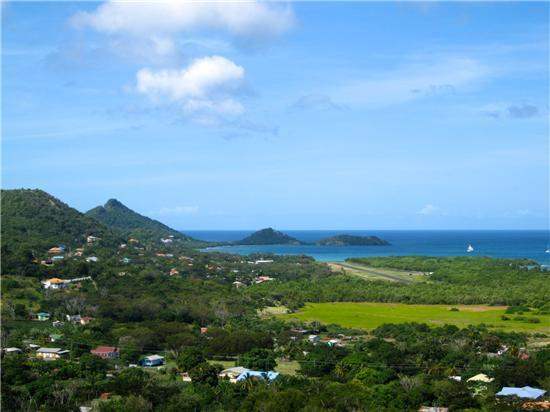 This land is accessed via an unpaved government road through woodland and is close to the islands main town with all the amenities therein. 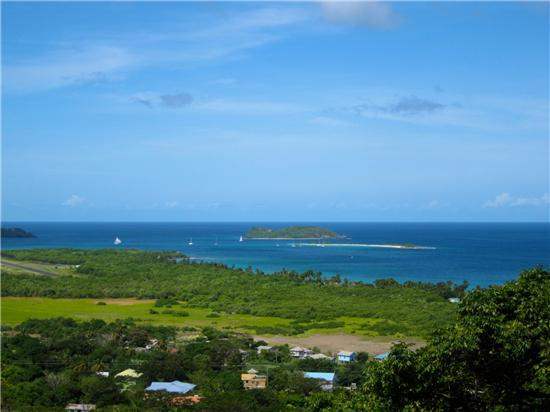 Carriacou is very popular with the sailing fraternity and already has a small established collection of high spec vacation rental properties generating around 1500-2000USD per week during the high season. 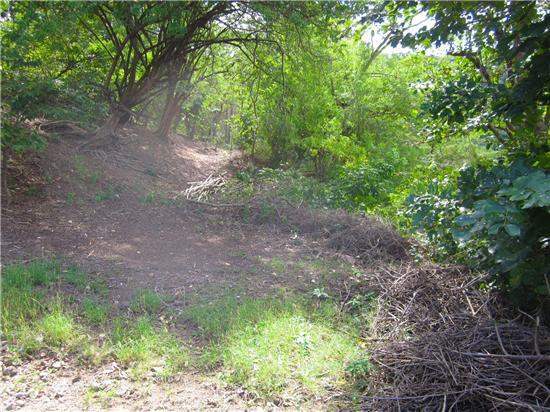 This land would also be the perfect place for a retirement home or family residence. 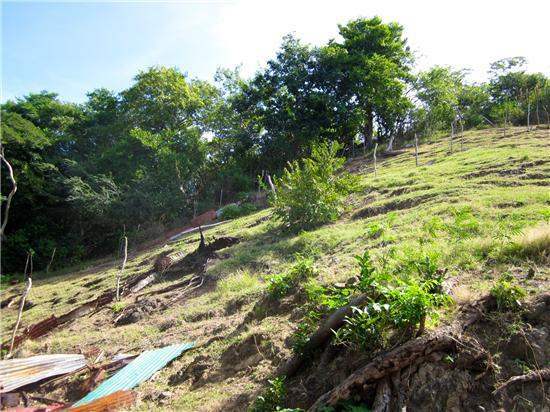 The varying sizes of plots available could offer an opportunity for the purchaser to extend their plans in the future. 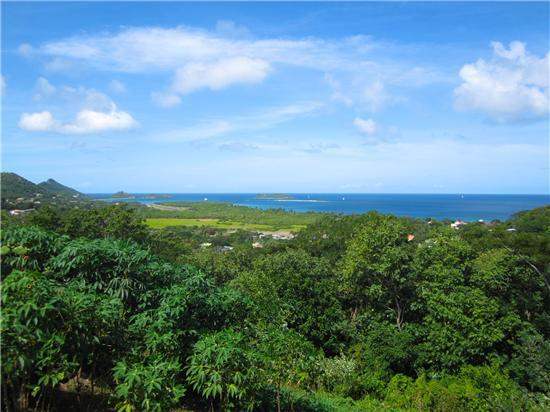 We also have a larger lot available in this location so you can view all once you are on island. 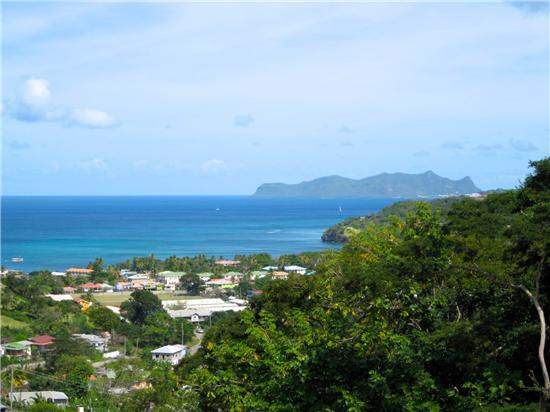 Contact the team so we can arrange all aspects, from the viewing to accommodation and travel to Carriacou.